In a broad sense; Administrative law is the principles and procedures by which actions of public officials and agencies (particularly executive actions) are challenged, examined and supervised. In operation, it functions to allow the decisions made by Government Departments / Agencies at both the State and National level to be reviewed. It also allows the decisions of some organisations (Such as some Not-for Profits) that subscribe to the principles of Administrative Law, to be reviewed. The basis for which reviews may be made can be found within the Judicial Review Act 1991 (JRA) (for matters within Queensland) and the Administrative Decisions (Judicial Review) Act 1977 (ADJR) (for Commonwealth matters). The most regular basis’s for Judicial Review are: Lack of Procedural Fairness, Lack of the appropriate Jurisdiction and Improper exercise of Power. Other Common basis’s are Biased Decision Maker and acting under Dictation. Each basis has its own elements at law which must be satisfied if the decision is to state examination. These elements are well established law and must be applied consistent with the law. The most common jurisdiction for the hearing of Administrative Appeals is at the Commonwealth level the Administrative Appeals Tribunal and the Federal Court. Under Queensland Law, reviews can be heard by QCAT and the Supreme Court depending on the nature of the matter. This Firm will handle administrative review matters involving various areas of law. Same examples include Veterans Affairs, Social Security, Immigration, Taxation, Comcare, Military Compensation, Public Service Disciplinary actions, Adult Disability Assessments, Aged Care, Air Navigation, Australian Citizenship, Australian Security Intelligence Organisation, Australia Sports Anti Doping and Bankruptcy. 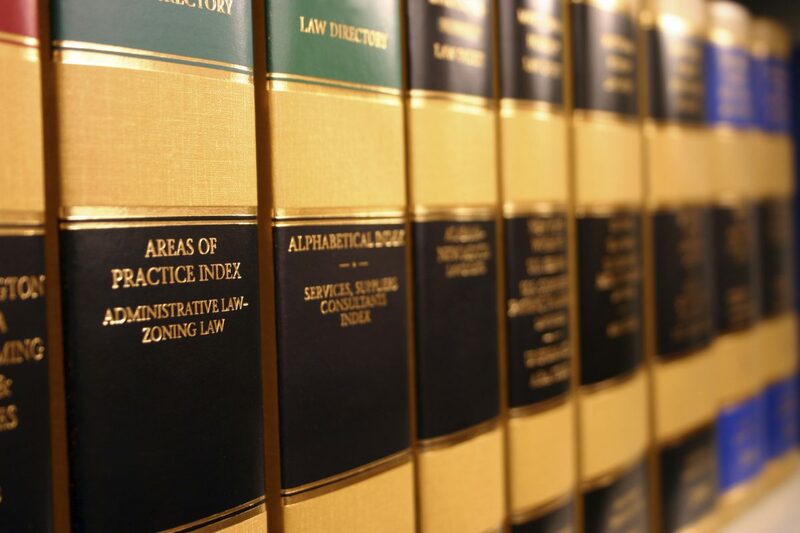 To see a full list of areas of law covered by the AAT and in turn this Firm please Click here. Under State Law if you are unhappy or dispute a decision made by a State Government agency or a Local Government authority you may be able to apply to the Supreme Court for a Judicial Review. The Court can examine the process used to reach the decision as well as the decision itself. The two common elements in an application is: The decision is of an administrative nature intending, required or already made under an act. The decision must be going to be made or has been made by an officer or employee of a Queensland Government agency or local Government authority. It is important you can establish the decision will or has adversely impacted your interests. If it is the case a statement of reasons for the decision can be requested. If still dissatisfied a decision on application can be made to the Supreme Court for a Review of the decision. Should you require assistance in seeking a review of an Administrative Decision, take the first step and make an appointment with one of our Solicitors. You can book online via our website at anytime or you can call our office on 07 5351 1185 during office hours.